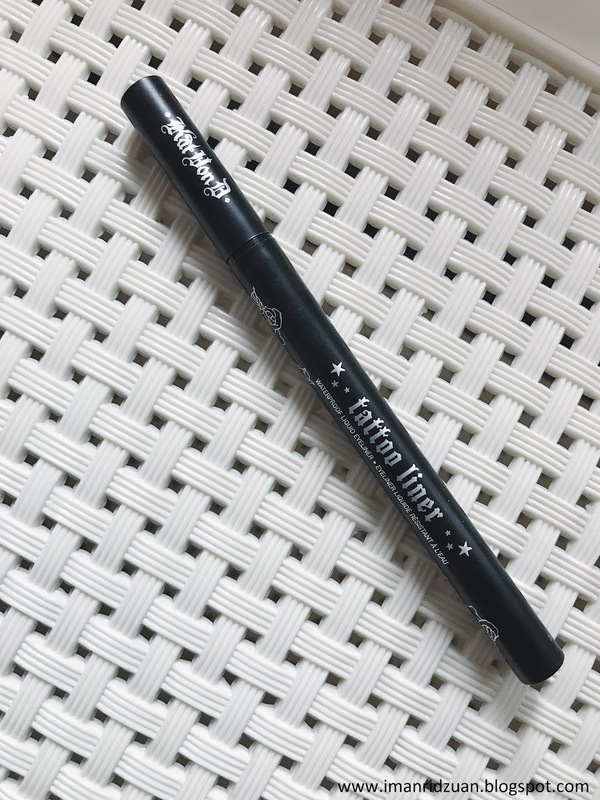 I am finally sitting down here to talk about almost everyone's holy grail, the infamous Kat Von D Tattoo Liner in Trooper! 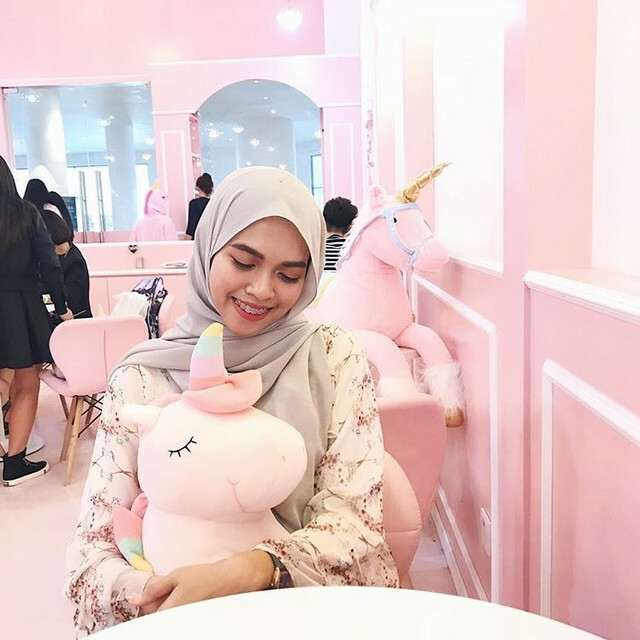 It has been a craze for makeup junkie and I have used it enough to understand why. 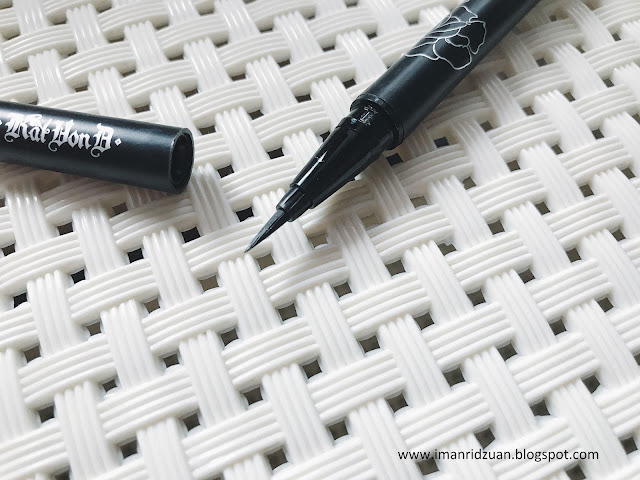 This eyeliner comes in a form of a pen liner and I am so used to liquid liners that comes with a separate applicator like the in2it liquid liner, which is my favourite from the drugstore. And the applicator is made up of super fine brush tip, which again, I am so used to using liners with felt tip. The cap of this pen has a spring technology built in it to ensure it is air tight and your product won't dry up too fast. Right when I got it, I thought I got to spend a little play time with this eyeliner to get used to the application, but boy I was wrong. 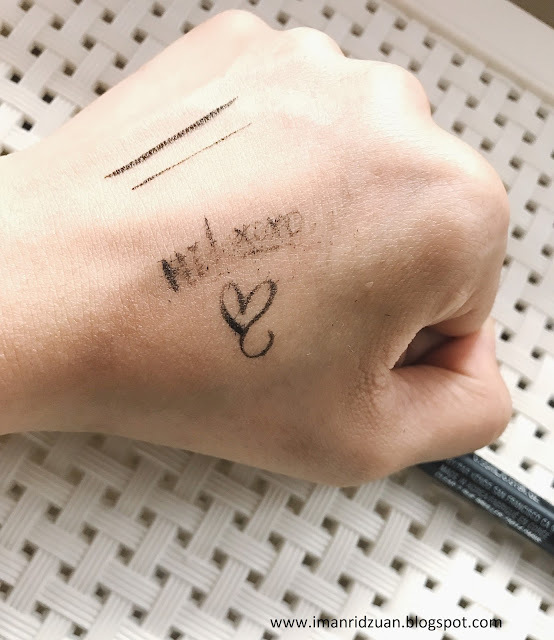 Never in my life thought that I could draw my eyeliner in seconds. 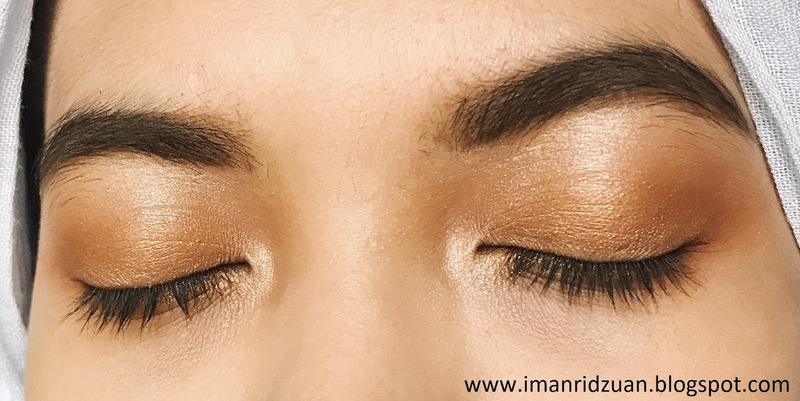 I am not gonna lie that winged liners to me is not the hardest part of makeup, thanks to myself for practicing since high school. Eyeliner has always been my favourite part of makeup after lipsticks. 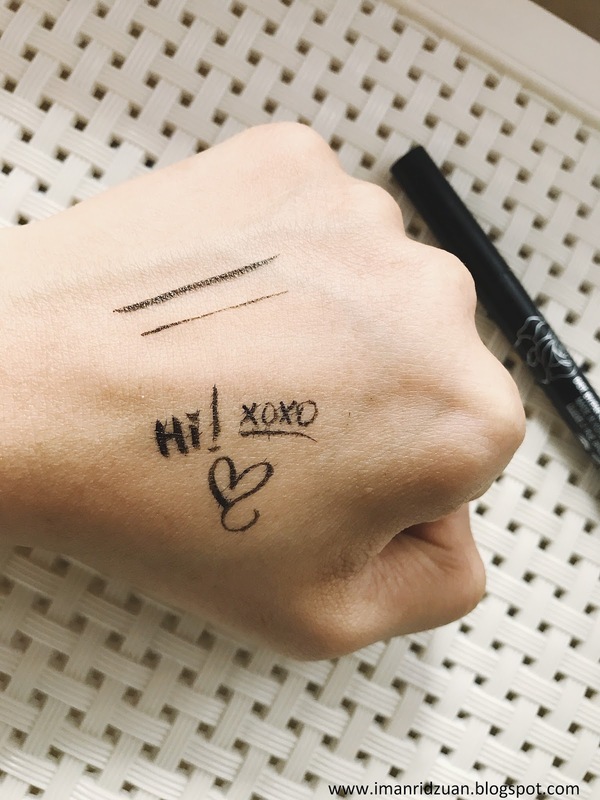 But, with this eyeliner it makes the application 10 times easier and faster. The tip of the brush is very thin making the application super precise. You can see how I can draw a very thin and thick line on the hand swatch. The way that the tip of this eyeliner is constructed makes the application soooo smooth and effortless. I usually need to like hold my breath with 100% concentration when doing my cat eyes. 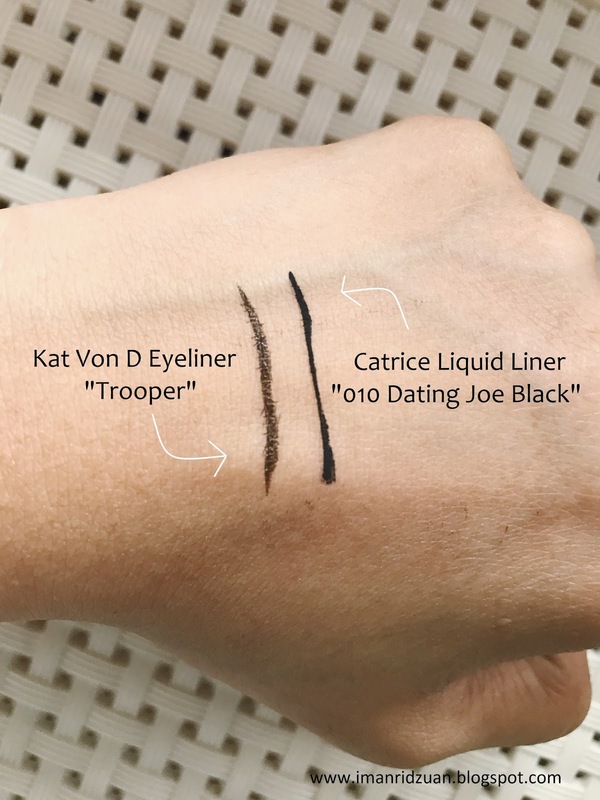 With the Kat Von D, it's just like, dup dup*insert magic wand action* and I'm done! I think I need to check out more eyeliners from other brands that have a brush tip applicator. Suggest me if you know any. 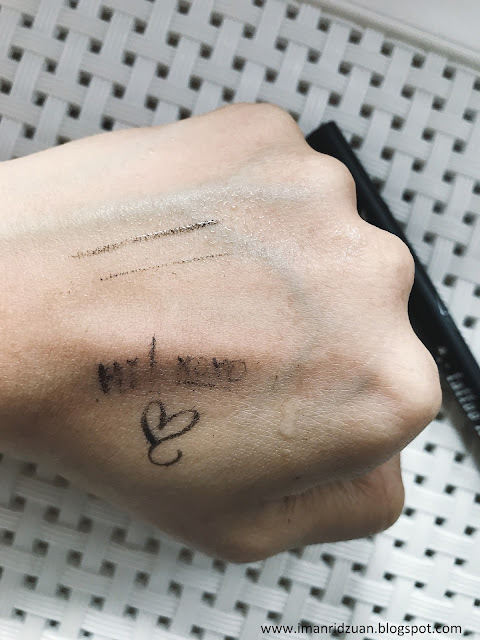 With every eyeliners, I will do some tests to see how good the eyeliner is. I'd say the Kat Von D stays pretty strong on my hand, I have to rub real hard to get it move. So if you're someone who always unintentionally rubs their eyes, don't worry. I highly doubt that you would rub your eyes till it turned red like my hand did lol. So as long as you're gentle around the eyes, it will stay put. I poured some water on the two lines that I drew. Without touching it, the eyeliner stays on and doesn't melt off or anything (1) I rubbed the lines a little bit and the eyeliner seems to fade in flakes instead of smudging everywhere, which I love. 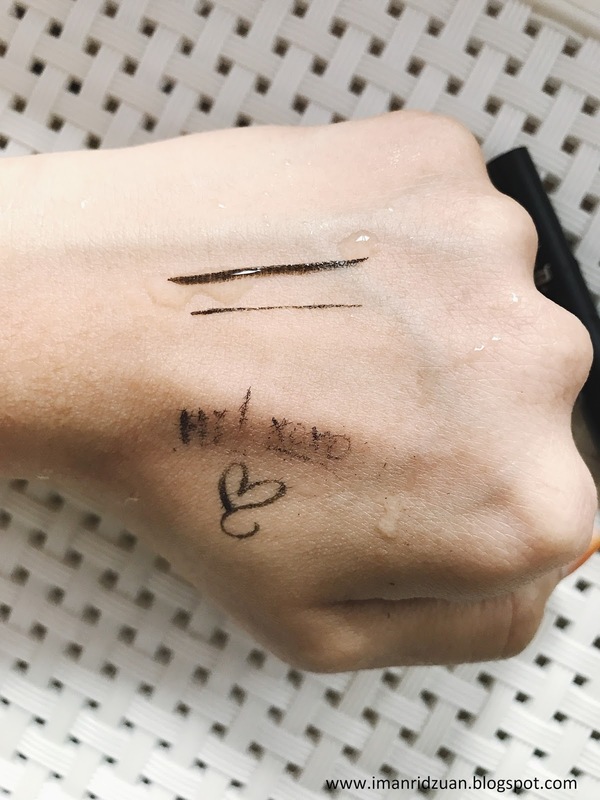 So if you're looking for an eyeliner that you can go on swimming with, as long as you don't touch the eyeliner, you'll be fine! We talked about the goods, but nothing is perfect aite? The only downside to me with this eyeliner is the pigmentation. I mean yeah, it's black, but it's thin black with a sheen finish. As you can see my catrice eyeliner from the drugstores performs way more opaque with matte finish which what I always prefer for an eyeliner. It's basically a personal preference, so while I prefer the pigmentation to be a blacker black, other people might think that it is just perfect. Some people have been complaining about how theirs dry up pretty quickly, but I have had mine since May this year and it is still doing a great job! 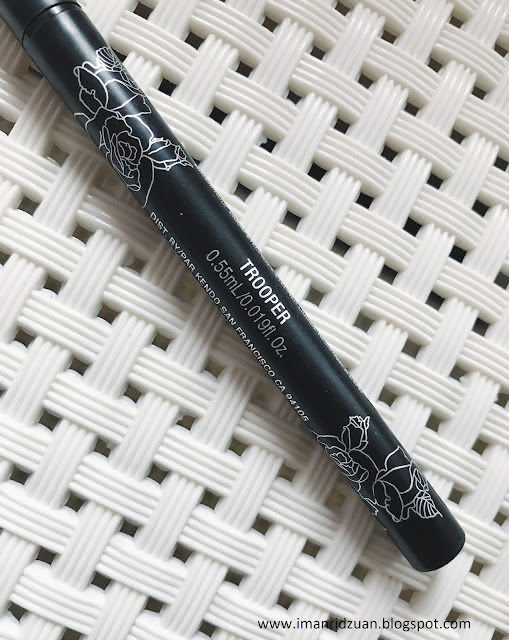 I totally get the fact that this is a Ride or Die eyeliner for a lot of people, because it has become mine too. I hope Kat Von D will release a darker shade because this liner, is amazing. 5/5!